Welcome to B-Safe Fire and Industrial Safety! Your first and last stop for your fire protection needs. 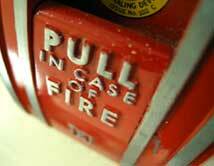 Our company is ready to serve all of your fire safety needs and strives to have same or next day service. Our company specializes in installing and maintaining fire extinguishers, commercial kitchen fire suppression systems, exit lights, and provides CPR and Extinguisher training. We also offer through partnerships sprinkler system installation and maintenance, fire alarm installation and maintenance, and clean agent system maintenance. Our company is dedicated to providing you with great customer service and very knowledgeable service techs. 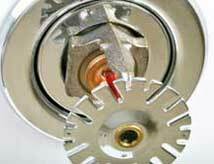 Our company has over 40 years of combined experience in the fire protection service. Our prices are very competitive. Please call our office or send us a request so we can give you a quote for all of your service needs.